Are You Ready to Join TeamX? We are constantly looking for new, motivated talent to join our TeamX family here at Xtreme Snow Pros. 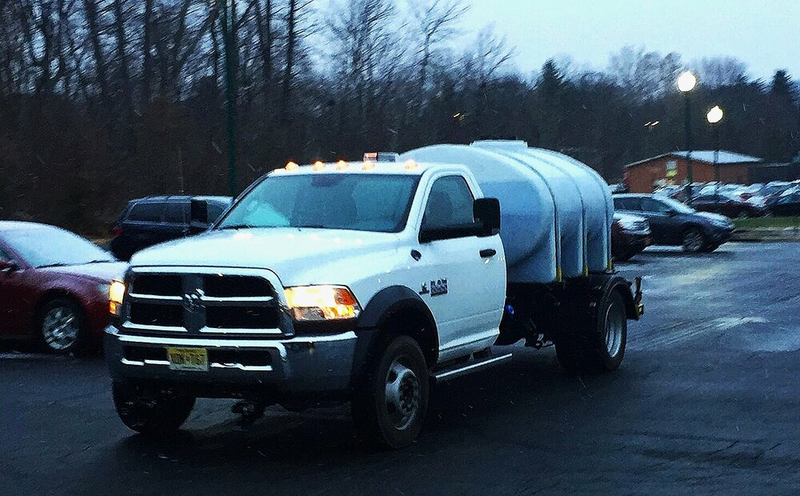 As a family-owned and operated, award-winning, and nationally certified snow and ice management contractor servicing industrial and commercial clients in northern New Jersey, central New Jersey, New York’s Hudson Valley, and other Metropolitan Areas, we need an incredibly energetic and skilled TeamX workforce ready to hit the road and keep our client’s properties safe during the winter. At Xtreme Snow Pros, we aim to get the job done right the first time, and we aim to do everything with quick precision and unmatched customer support. Our services include snow plowing, sidewalk clearing, salting, de-icing, snow hauling, and snow removal using the latest technology and most innovative strategies available to anyone in the snow and ice removal industry. There’s nothing easy about winter in New Jersey and New York. Snow, ice, sleet, and freezing rain present serious life-threatening dangers to millions of Americans today. We’re calling on you to take up the fight and make a commitment to help us keep commercial clients safe and secure through the taxing winter months. Pay Is Direct Deposited Into You Bank With Pay-Stub Emailed To You.